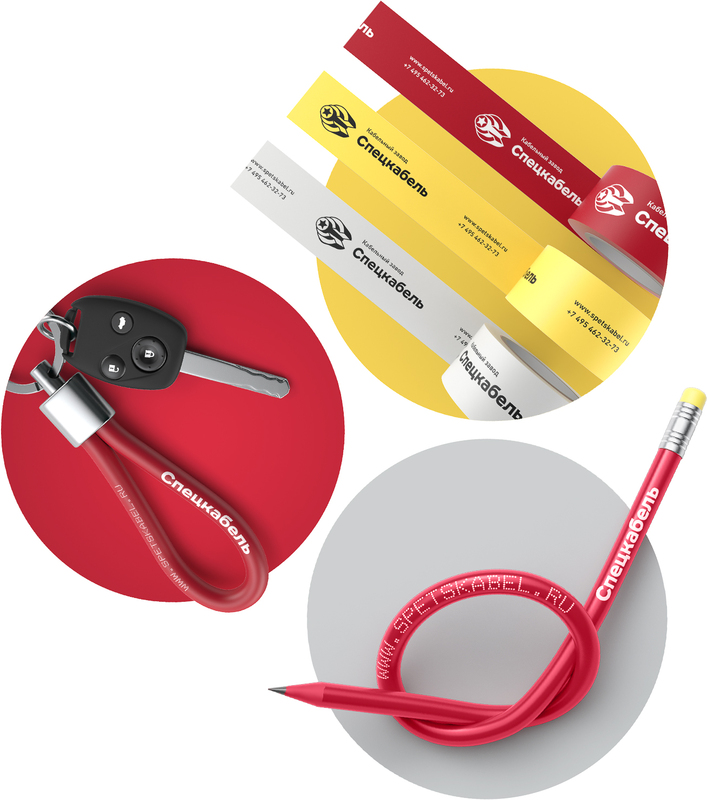 to create a memorable corporate identity for a cable manufacturing company. Since 1997, Spetskabel has been researching and manufacturing cables at their own research and testing facilities. A proud corporate identity was created for the company at the studio. The sign features a cable cutaway in the shape of the letter С. 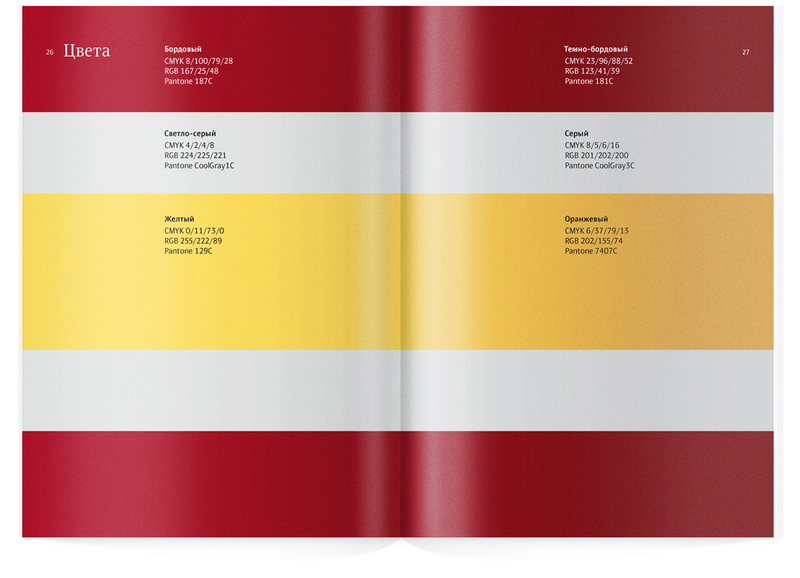 The expressive illustration is supported by the steady caption. The logo became a basis for unusual corporate graphics. Recognizable elements can be freely combined and implemented in various graphic techniques. 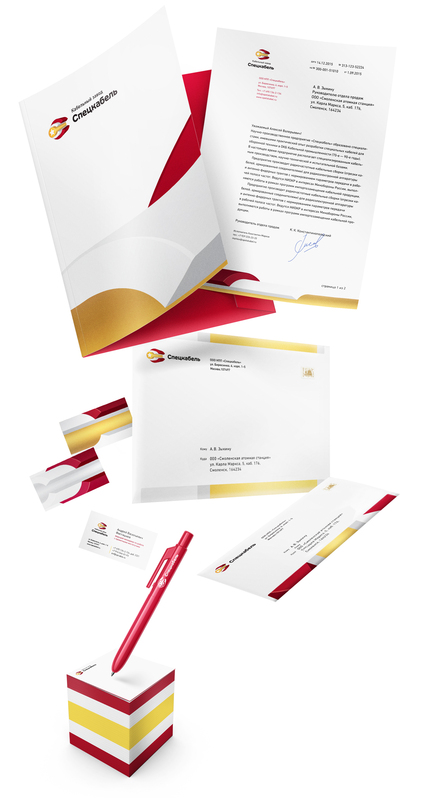 Together, the logo and the graphics create a solid yet dynamic corporate identity. 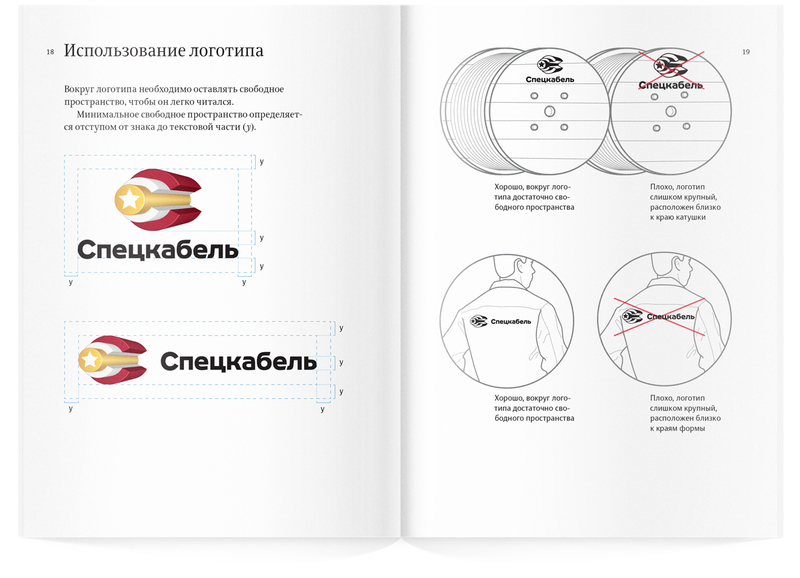 Rules for the use of the logo, colors, typefaces and graphic elements as well as recommendations on the design of documents and souvenirs are given in the style guide. 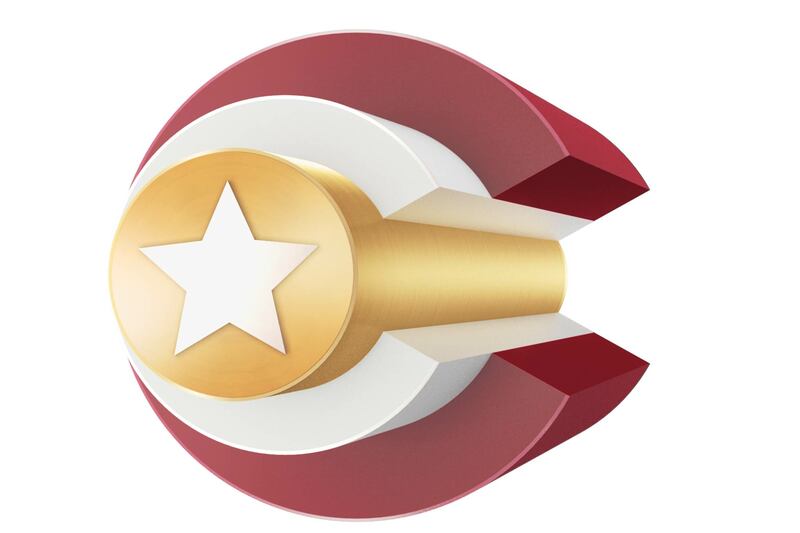 Effective graphic styles and specifics of the company’s products open endless possibilities for the design of souvenir products.